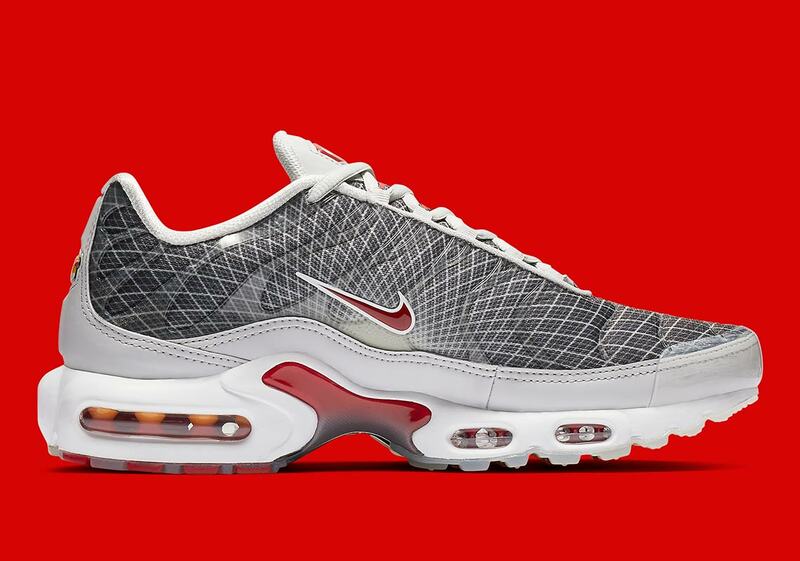 Although OG offerings of the Air Max Plus have recently centered around colors like the “Sunset” and “Voltage Purple,” another classic original Air Max Plus embellishment is next up for a comeback: grid patterns. Beginning its 21st year on the market, the Plus is now returning in an OG combination of grey and red — with grid details aplenty. The upper is dressed in a dark steel grey, while the white grid pattern originates at the midfoot and spreads out over the entire upper for a highly detailed graphical look. 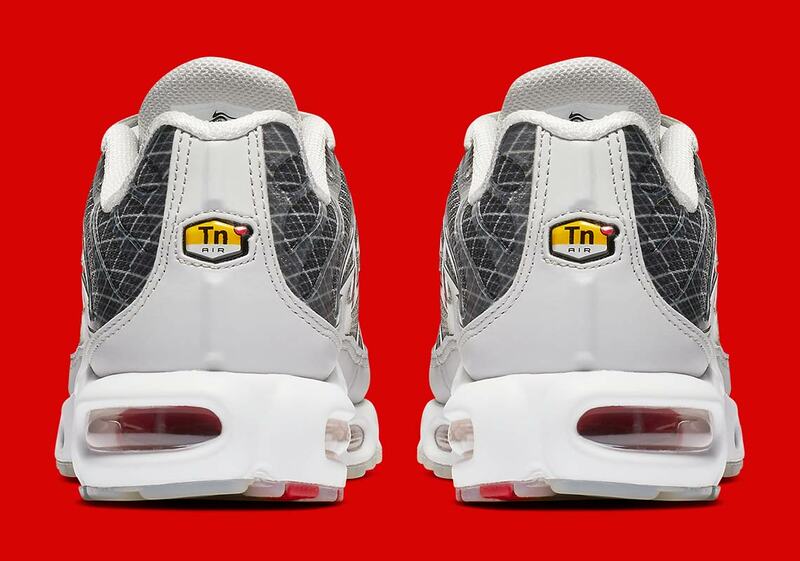 A lighter grey appears on the mudguard while hot red accents on the Air Max unit, branded hits, and midfoot plate provide bright-but-not-overwhelming accents. 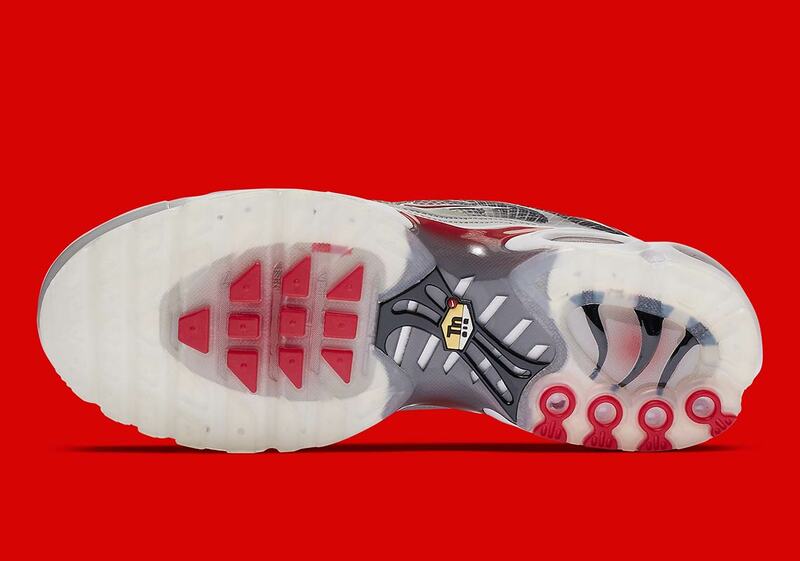 For a clever finishing touch, the outsole’s classic design then appears printed on the insole, figuratively tying the homage stylings together. Check out a full set of official images right here, and look for these special Nike shoes to release at the retailers listed below on February 7th for $160 USD. 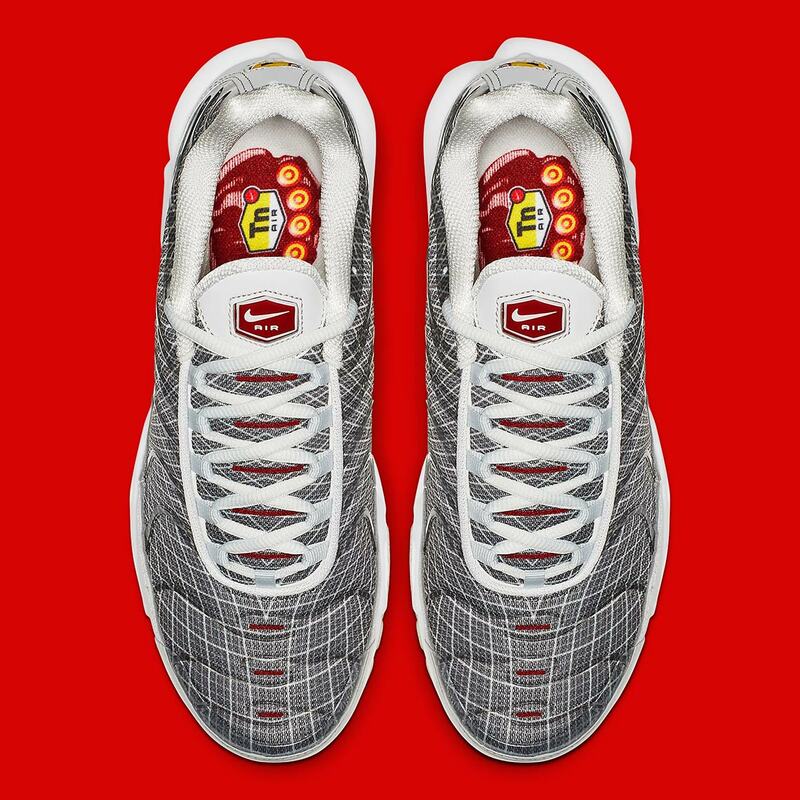 The post Nike Is Bringing Back More Original Colorways Of The Air Max Plus appeared first on Sneaker News.